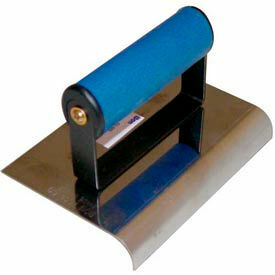 Heavy Duty Tempered Convex Jointer, 3/4" X 5/8"
Bon® Sidewalk Edgers Are Used For Masons And General Contractors. 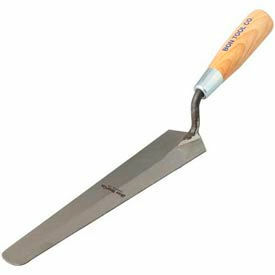 Bon® Trowels And Floats Are Used For Masons And General Contractors. Rub Bricks Are Used For Masons And General Contractors. Rub Bricks are made of heavy duty silicon carbide for long lasting durability. Available styles are Fluted or Not Fluted Silicon Carbide Rub Bricks. 20 or 60 Grit available. 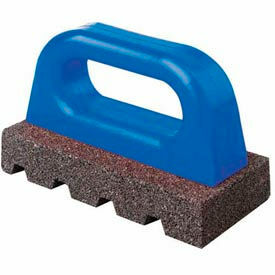 Plastic handles provide ease of use and easy maintenance. Rub Brick lengths are 6" or 8". Widths are 3" - 3-1'2". 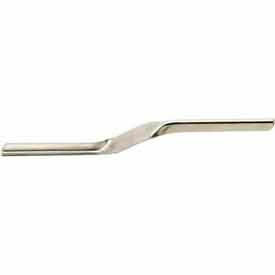 Skate Wheel Joint Raker Is Used For Raking Out Mortar Joints To A Consistent Depth. 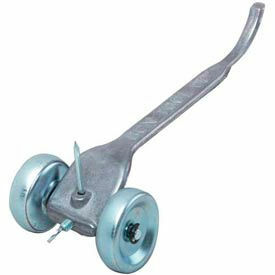 Skate Wheel Joint Rakers are made ofcast aluminum for long-lasting durability. They featureone piece construction for improved dependability and longevity. Rakers have acontoured handle for ergonomics and ease of use. Handle features asquared-off end.Large 1-3/4-inch wheels enable rugged use on a variety of work sites. Skate Wheel Joint Rakers are coloredAluminum.